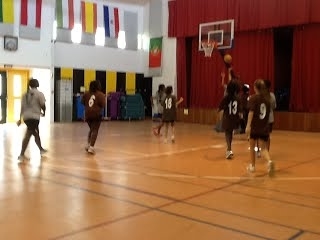 Wednesday February 25-Sunday March 1-HS Boys and Girls WAISAL tournament-Accra, Ghana. Players travelling to Ghana should have returned their permission forms to the PE office by the end of this week. See forms attached. The Intramural Competition is played on Tuesday and Wednesday. See Schedule attached. The ISD A and B teams travelled to DA yesterday for matches and they came away with 2 wins and retained the Rutherford trophy. Dakar Academy has cancelled the Grade 4 and 5 soccer tournament on Saturday February 7. All fees should be paid to the instructors by now! See Community Activity schedule attached. All ISD community are welcome to join these activities.